Many women and even men too are suffering from the skin disorder called cellulite. Actually, you can understand cellulite as the fat cells which accumulate just under the skin. 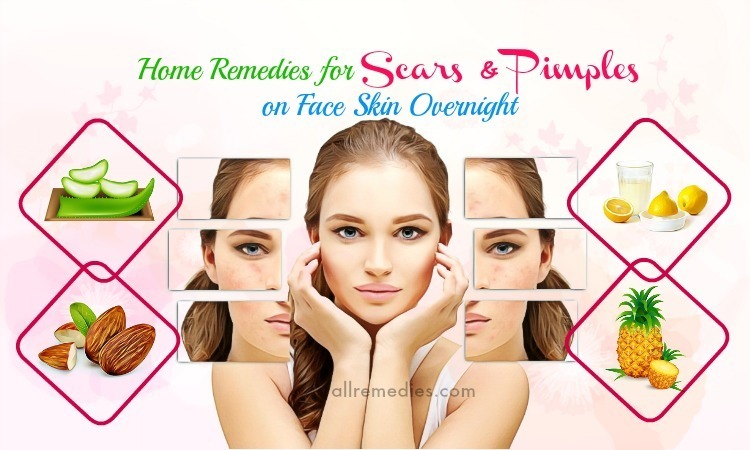 You may see them as wrinkled, dimpled, pitted, & bulging skin appearing like a cottage cheese or orange on the common body areas such as the thighs, hips, buttocks, and abdomen. These body areas, especially in females, usually get fatty easily. People who have cellulite can feel tightness or tenderness in these body areas that sometimes may also sag. The reason why women mostly get cellulite can be the low level of female hormones such as estrogen and progesterone which is considered as two of the causes of cellulite. 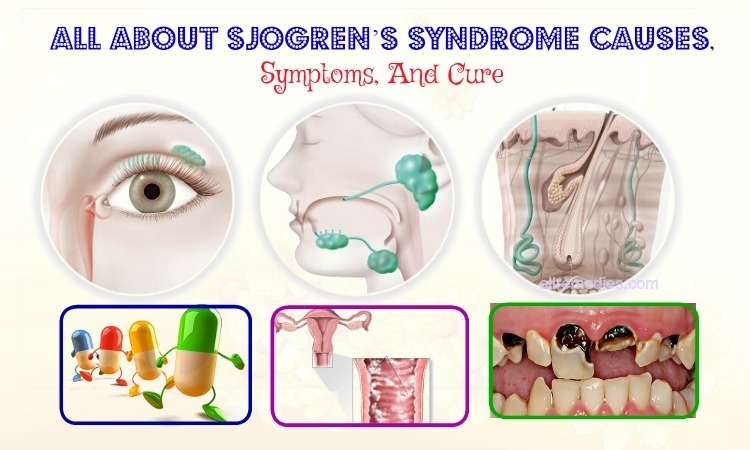 While the reduced estrogen hormone causes the problem of the connective tissues by the rapid increase of fat cells, the low level of progesterone hormone leads to the fluid retention, weak veins, and weight gain. Other causes are pregnancy, stress, lack of exercise, smoking, genetics as well as obesity. In this writing, AllRemedies.com is going to reveal to you top 26 natural home remedies for cellulite on thighs & legs so that you can get rid of it quickly. 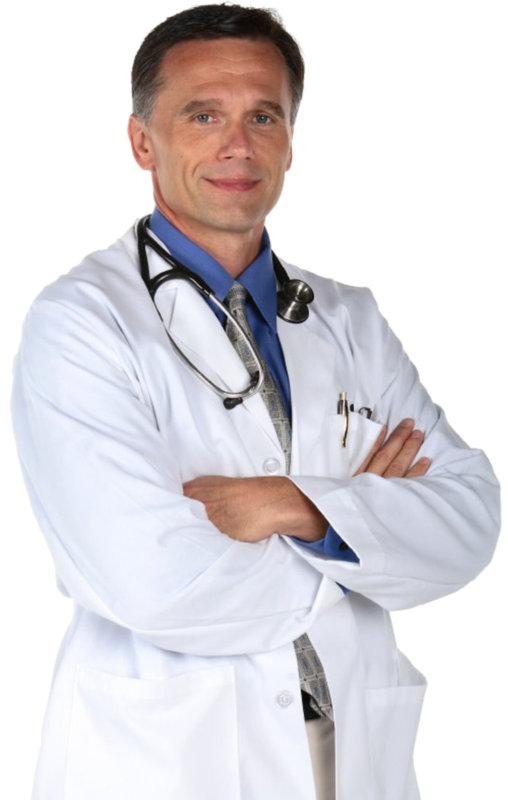 Though all of the below tips are gathered from reliable sources, remember that they are not aimed to give the medical advice. 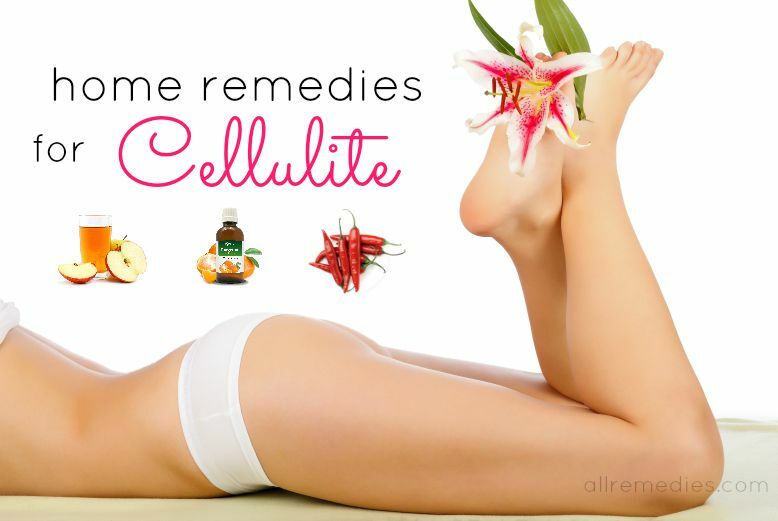 Now let’s read this article to learn these 26 home remedies for cellulite removal in detail. Firstly, you should choose the brush whose bristles made from natural fibers. Secondly, the bristles of the brush are not too hard, but they should be stiff because of the lower effects of soft bristles. You should select the brush that preferably has a handle so that you can easily use it to massage in the right manner. You do dry brush the body before you have a bath when both the brush and your body is dry. After that, you should gently do practice dry brushing. You should brush your body daily, or 2 times each day if you get the largely affected cellulite areas. After you do dry brush your body for around five to ten minutes, you have a bath, which will clean your dead skin cells. Let’s do dry brush in the right manner. You do brush towards the heart and from your left to right side to encourage your blood circulation. You begin to do dry brush from both the feet to shoulders. Then you continue to brush from the arms to the chest. Now you keep brushing the stomach counterclockwise. Remember that you need to do dry brush gently. Note: After you practice dry brush, the skin is quite smooth but not irritated. The redness will not appear on your skin if you do this method in the right way. For the better result, you also may apply extra coconut or virgin olive for deep moisturizing. After you do brush and have a bath, you can feel that your skin pores are open; now you can use some natural oil and apply it into the skin. Especially, you should do it after you have a bath with hot water because all moisture in your skin will escape, which makes your skin drier. If you want to get rid of cellulite faster, you should try apple cider vinegar (ACV). 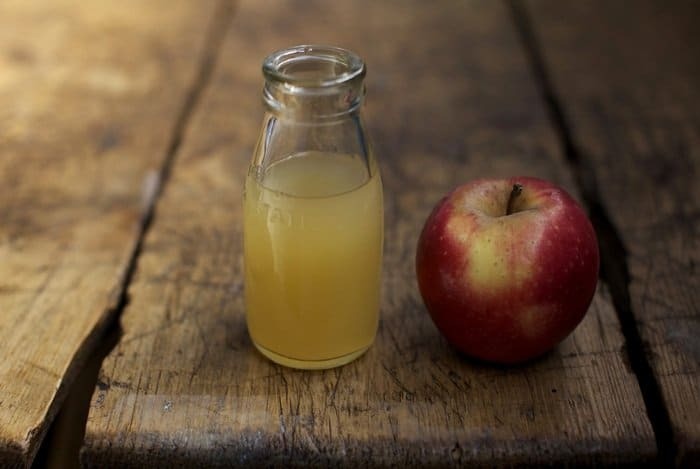 It is known as one of the most useful remedies to relieve cellulite because apple cider vinegar contains various minerals such as calcium, potassium, and magnesium. 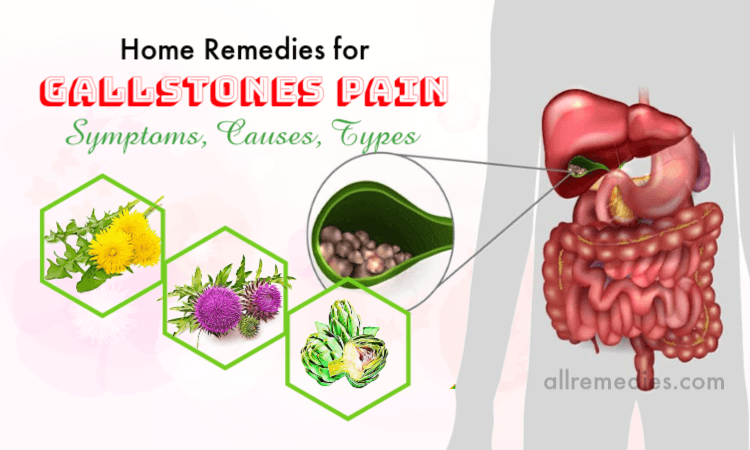 These minerals will help not only detoxify your body and flush out the toxins but also decrease the water retention from your thighs and stomach, which are the commonly affected areas. As we know, the obesity is one of the main causes leading to cellulite, and apple cider vinegar seems to be an indirectly way helping to remove cellulite pockets by reducing your weight. Here is one of 4 effective solutions using apple cider vinegar. Firstly, you mix 2 parts water with 1 part apple cider vinegar. You can use a little bit of honey if you like. When you have the apple cider vinegar and water mixture, you apply it on your cellulite areas and rub for few minutes. After about 1 hour, you clean the skin with lukewarm water. You should repeat this process twice per day till you get relief from cellulite. Instead of immediately rinse your skin with warm water after rubbing the problem skin, you wrap these areas by using a plastic wrap for an hour. Lastly, you wash your skin with warm water. You should repeat this solution daily. Here is one more solution you can easily apply at home. Firstly, you combine 1 part of massage oil (olive, coconut, sweet almond, jojoba, etc) and three parts of ACV. Next you scrub the cellulite areas after applying the mixture on them. You should do this solution twice a day. Or simply, you mix 1 tsp of honey with 2 tbsp of apple cider vinegar. Next you apply this mixture to your cellulite skin. You should repeat this process twice per day too. Alternately, you can also make the mixture of 1 tsp of honey and 2 tbsp of apple cider vinegar in a cup of water. Then you apply it to your problem skin. You do this solution every morning. One of the popular and useful home remedies for cellulite is coffee scrub, which is applied widely. You will see the clear improvement after you use the coarse coffee grounds to scrub the skin. In addition, it acts as a useful exfoliating agent and helps to remove your dead skin cells, which gives your skin healthy and new cells. The effects of coffee on the cellulite area, especially the sagging dimpled skin, are to tighten the skin and make it more beautiful and smooth. 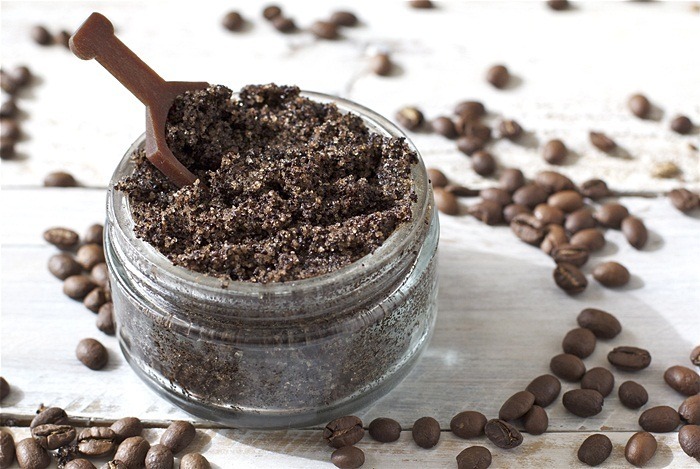 It is said that the coffee scrub helps to reject fat and liquid from your skin and also enhances fat metabolism. Firstly, you melt the coconut oil. Next you mix the melting oil, sugar and coffee grounds in a clean bowl. Then you take this mixture and apply it onto your affected skin. You gently rub your cellulite skin with this scrub for about three to five minutes. Make sure that you create a firm force on your problem skin. Note: Don’t mix the olive oil with sugar and coffee. First of all, you need to rub the olive oil to the skin; then you massage with other ingredients. Lastly, you rinse off with water. You can use warm water if you wish. 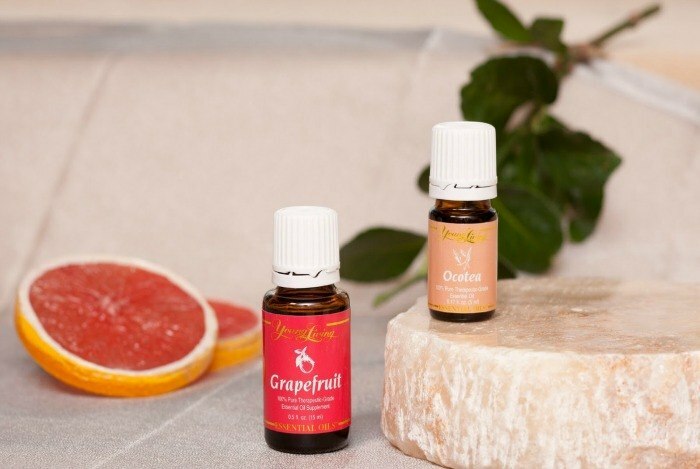 You should do this solution twice to three times per week, and continue applying this mixture for several weeks till you get better relief from cellulite. Or simply, the combination of olive oil- coffee is another method for you to make the coffee warp. First of all, you mix a little olive oil with the coffee grounds in a clean bowl. Next you heat the mixture by using a microwave for 20-30 seconds. Or you place the bowl which contains the mixture onto the very hot water in another pan in order to keep it warm. Now you apply this coffee ground – olive oil mixture to your problem skin. You cover it by using a plastic wrap. After about thirty minutes, you wash your skin with lukewarm water. 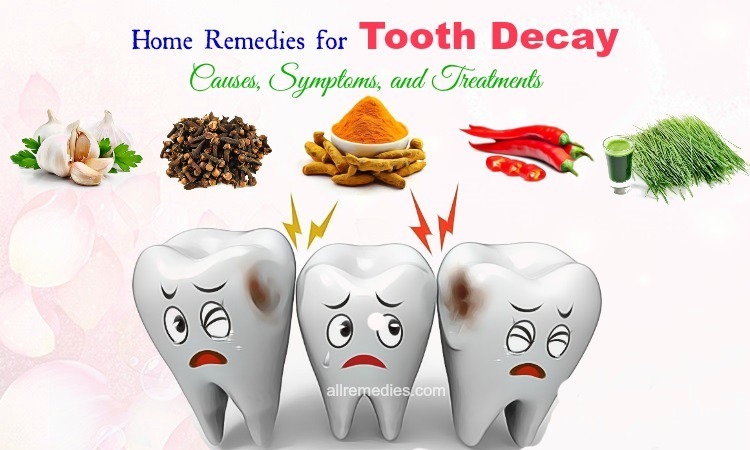 For the beneficial result, you should do this solution twice a week in few weeks. 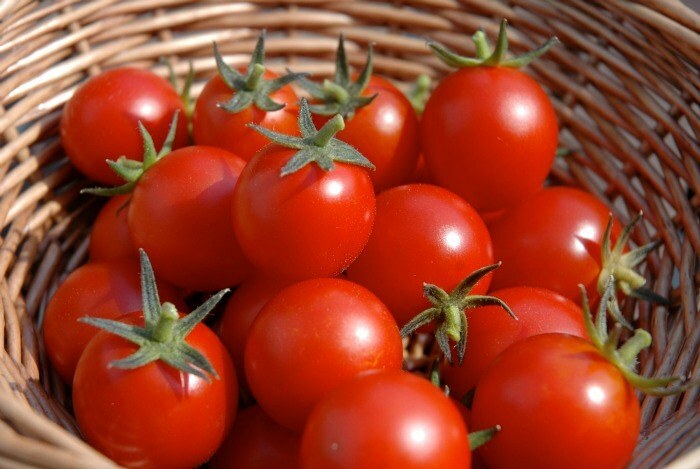 One of the most effective and popular home remedies for cellulite I would like to introduce is tomato. It is known as the nutrient food that contains the rich source of lycopene, which helps to prevent the breakout of collagen in the skin and protect it from the deposition of toxic fat. Now I will give you specific instructions. Firstly, you crush 2 – 3 tomatoes to make a paste. Next you mix this paste and the fresh lime juice well. After that, you gently knead the cellulite areas after you apply this mixture. Now you leave it like that for about 5 – 10 minutes. You should do this solution daily to completely get rid of cellulite. When you are looking the natural home remedies for cellulite, do not forget juniper oil. When the toxin accumulates within your skin and fat tissues, it can build up the cellulite on the skin. There are many methods to get rid of the toxin from the skin, and applying juniper oil is a very good natural method to reject cellulite. The juniper oil has excellent detoxifying features which can reduce the fluid retention and clear the toxin in your skin, which is very good for you to relieve cellulite. Firstly, you mix the juniper oil to the olive oil well. Next you apply this mixture to your affected skin and rub it for about from ten to fifteen minutes. You should do this process once per day or twice a day if you are suffering from really bad cellulite. It is very necessary to remain flawless lymphatic in the body, and if you want to do that, you need to improve the blood circulation by removing the cellulite. Now I will introduce to you one of the best home remedies for cellulite. 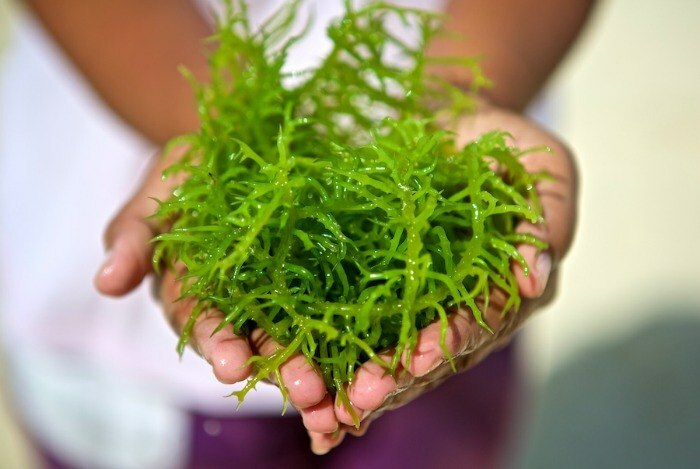 This is seaweed which not only is a very excellent exfoliating agent but also helps to detoxify and flush the ruinous toxin. 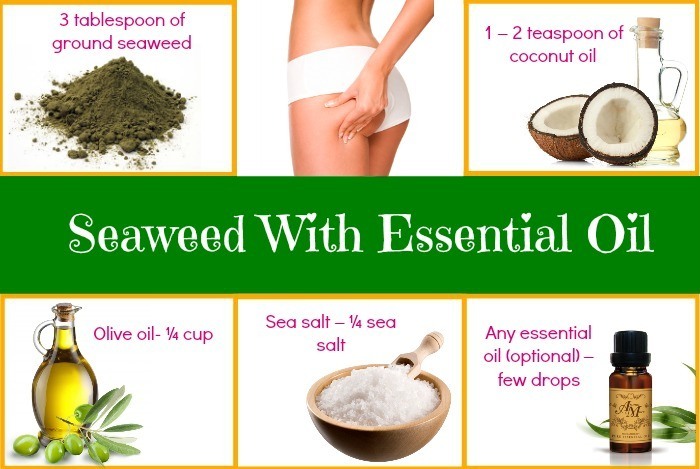 Therefore, you can relieve cellulite effectively with all these wonderful features of seaweed. First of all, you mix all the ingredients. Next you use this mixture to gently knead your affected skin for about ten minutes. Do not forget that you have to do this solution before you have a bath. Just have a bath after massaging. Lastly, the seaweed and salt will make your skin dry, so you can apply a moisturizer cream on your skin, but the essential oils like coconut oil are the better choices because they help to get rid of cellulite and they are eco-friendly. You should do this process per day to get the positive result. As we know, mud therapies are used popularly for various medical conditions. In the list of home remedies for cellulite, green clay is an excellent ingredient too. The absorbing properties of green clay can help to absorb the dead skin cells and impurities out of your skin. This ingredient also stimulates the blood and the lymph circulation, so it is very important to prevent and remove the accumulation of fat beneath your skin, which may give an increase of cellulite. Green clay that acts as a wonderful exfoliating agent is a very useful remedy for cellulite removal. First of all, you combine all the ingredients to create a fine paste. Next you massage your cellulite area with this mixture for about ten minutes. Now you cover it by using a plastic wrap. You leave it like that for about thirty minutes. Then you wash off your skin with lukewarm water. Doing this remedy once a week in order to get fast relief from cellulite. Detox bath is considered as one of the most effective methods helping you relax and prevent built-up toxin in your skin. 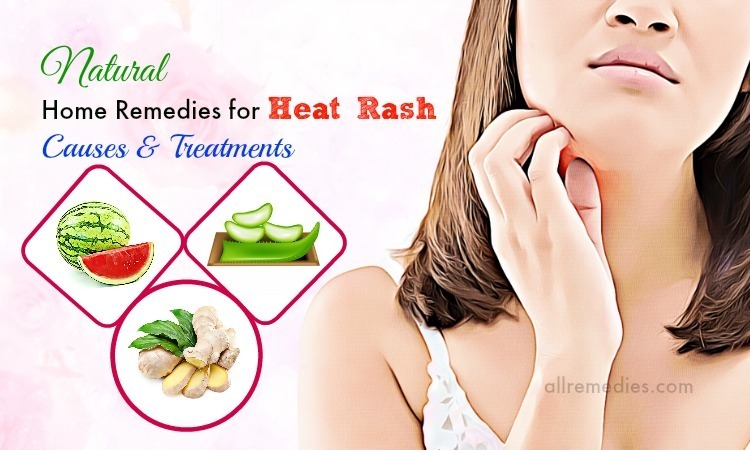 This method also helps to prevent the accumulation of fat tissues beneath your skin. You can add seaweed or sea salts to the detox baths. Now let’s follow the below way to remove cellulite quickly. First of all, you pour warm water in the bathtub. Next you add the seaweed or the sea salt to this bath tub. Lastly, you soak in the warm water for about twenty minutes. Remember that you should moisturize your skin after you do detox bath. For the best result, you should repeat twice a week. 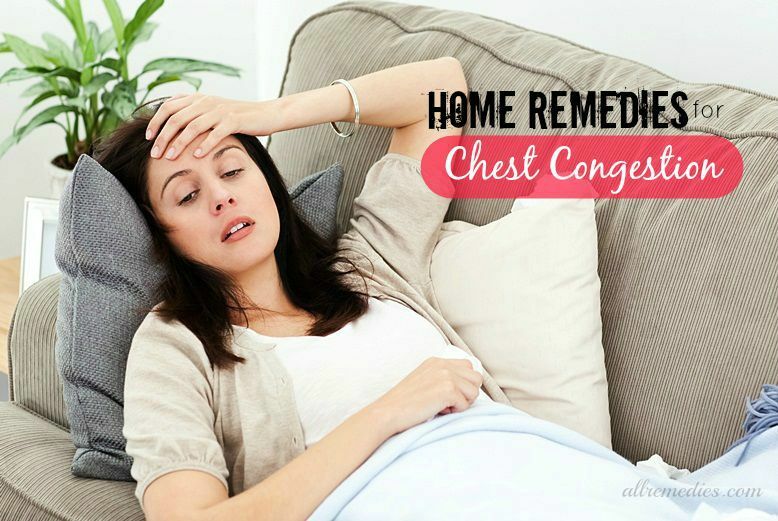 This remedy is one of the solutions which everybody prefers. 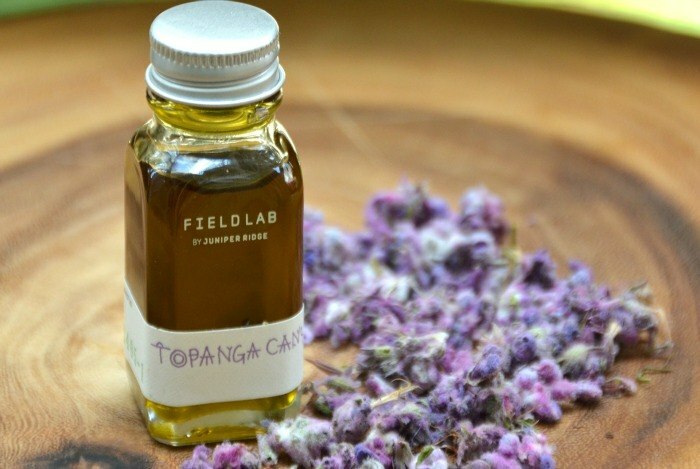 This oil can stimulate the blood circulation which prevents lymphatic and fat from accumulating under the skin. It also helps to reduce the formation of cellulite by breaking down fat in your body. 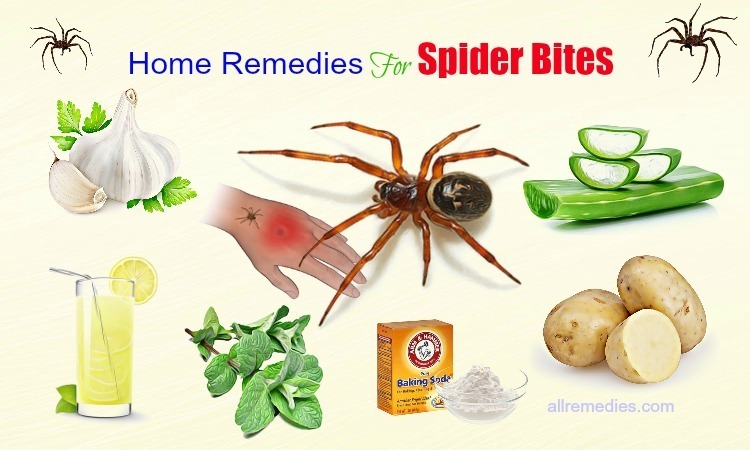 Therefore, you should try applying this remedy in order to get rid of cellulite quickly. First of all, you dilute the tangerine oil with the olive oil well. Next you gently massage this mixture on the cellulite skin for about ten to fifteen minutes. You should repeat this solution twice per day. Please note that after applying this mixture to your cellulite skin, you had not better go in the sun because your skin may be photosensitive. 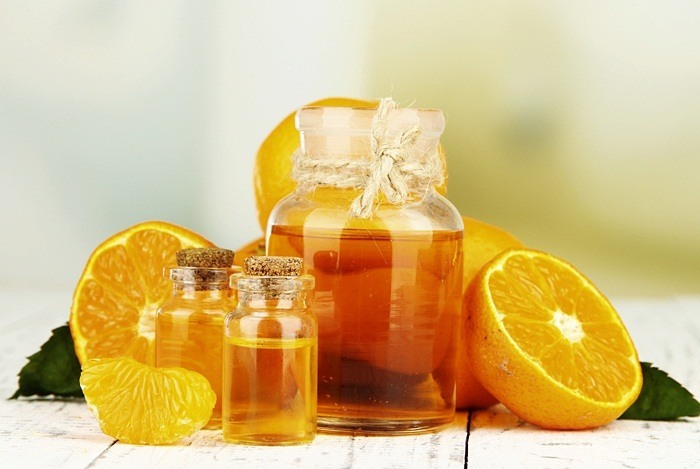 First of all, you need to dilute the drops of tangerine oil in the warm water well. For the best result, you should do this once a day. 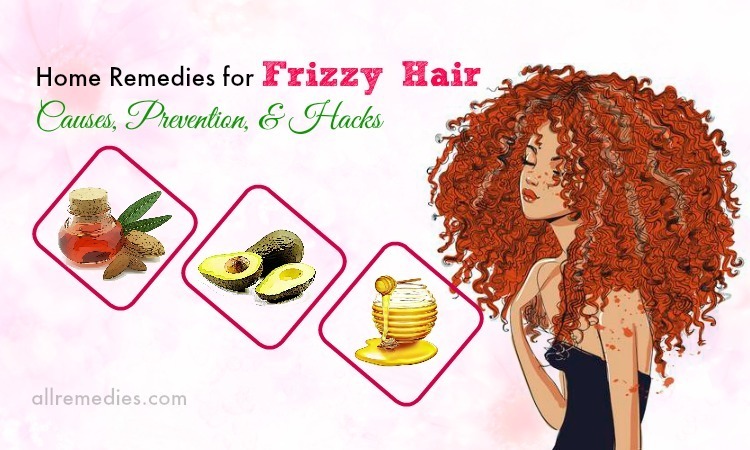 The effective home remedies for cellulite are often the natural herbal remedies which can help to get rid of your cellulite by flushing the fluid out of the cellulite. With the below directions, you can take advantage of Gotu kola or Centella Asiatica forskolin in order to frustrate the side effects of toxin that leads to the formation of cellulite. Nowadays, a lot of cellulite creams contain a substance named aminophylline and forskolin that can help you lose weight. Though cellulite creams are expensive, they are still inexpensive than surgery for getting rid of cellulite. However, you had better apply natural home remedies for cellulite because they are very cheaper and safer than any cellulite cream. 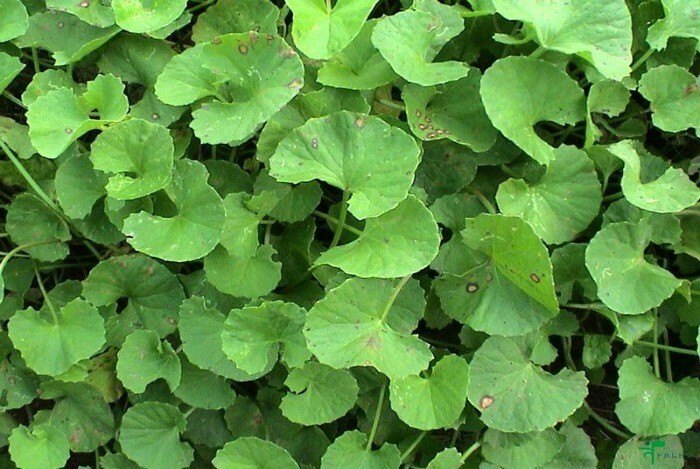 Here are specific instructions to make fresh Gotu kola tea. First of all, you pour the hot water over the Gotu kola leaves in a tea-pot. Next you steep it for about five minutes. Then you can add honey or lemon juice if you wish to. For the positive result, you should drink 1 glass of this tea daily. These above natural home remedies for cellulite show that you should not be overlooked. The accumulation of toxins and fat in the body are the causes leading to this disorder skin. Thus, it is very necessary to take a good diet to battle cellulite. The below ingredients are the top healthy diet tips to get rid of cellulite you may desire to know. The first is that it helps to heat up the body to encourage metabolism. The second reason is that it can stimulate your blood circulation as well as prevent lymph accumulation and fat. 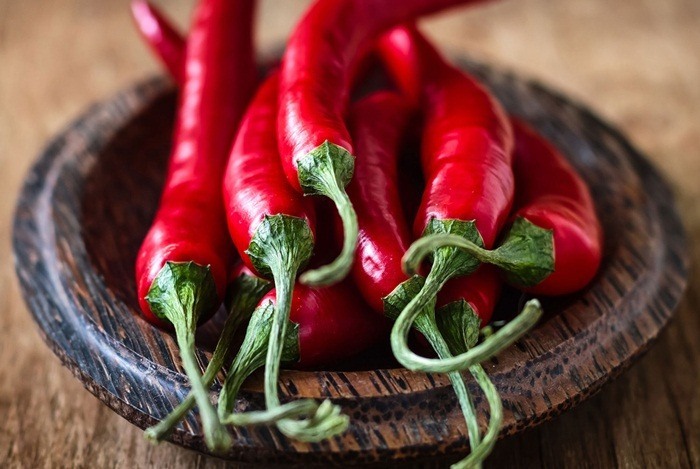 Lastly, if you usually consume cayenne pepper, the poison elimination process is boosted, which will give you greatly getting rid of cellulite. Eating the pepper daily is very good for your health, so you should add it in the sprinkle on your salad and dips or teas. Or you can add one to two teaspoon of cayenne pepper with one teaspoon of fresh ginger or lemon juice into a small glass of warm water. 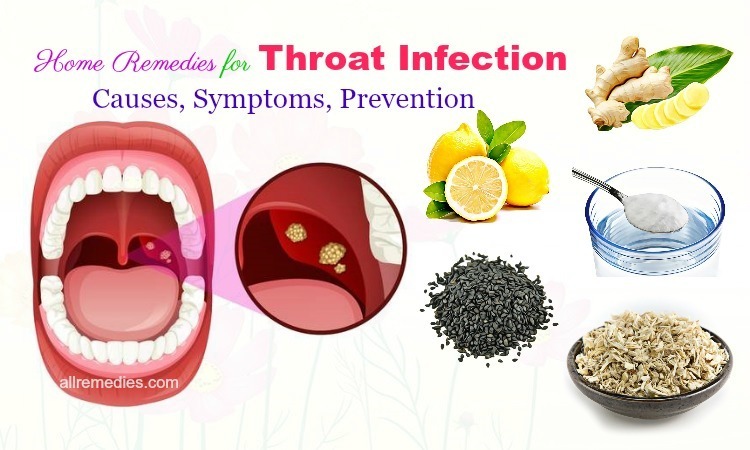 Now you should drink this solution 2 – 3 times each day. Gelatin consists of the glycine, acids, and proline. 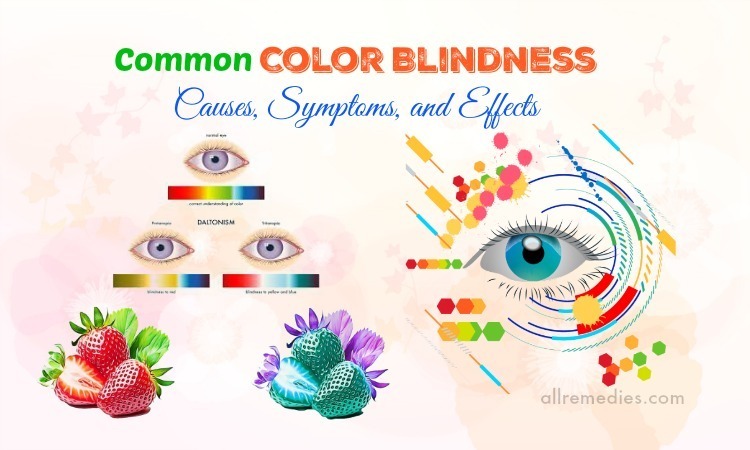 These components are usually found in organs, bone, and fibrous tissues of animals. Gelatin affects positively on weight management, immune function, and hair and nails growth as well as health of the skin. The foods with gelatin can help you relieve cellulite quickly. Why should you consume them? 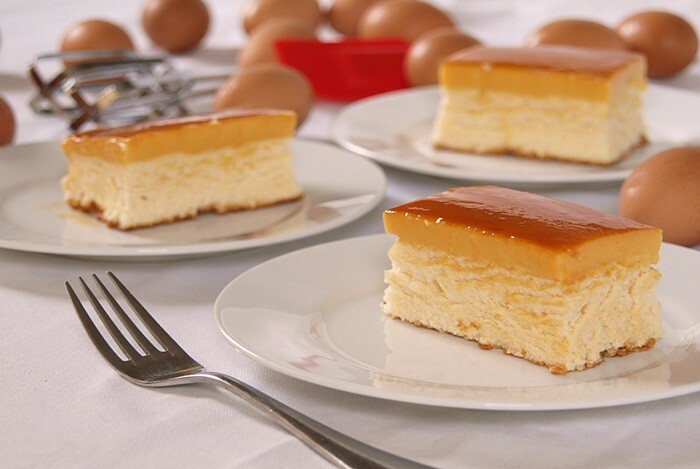 Firstly, gelatin helps in improving digestion, promoting good skin as well as nails and hair growth by stimulating the transfer of food in the digestive system. You get the better digestion, you get the lesser fat accumulation. Gelatin, one of the good home remedies for cellulite, contains plentiful protein; the amino acids in it help in developing muscle, which means that you can reduce fat accumulation in the body and consume more energy. Next you have the smooth, supple, and youthful skin which you desire if you have a proper dietary collagen. You had better consume custards. And you should consume bone broth. You had better add gelatin powder to your stews and soups. Or you should make jello and puddings. You should make the gelatin herbal tea every day by adding one tbsp of gelatin powder in a chamomile tea or other fresh herbal teas like that. Firstly, you combine one-fourth cup of water with one tablespoon gelatin powder, and you dissolve this mixture well. Then, you pour three-fourth glass of the herbal tea in this mixture. You should drink this daily to prevent cellulite. You can make fruit snacks to get rid of cellulite. 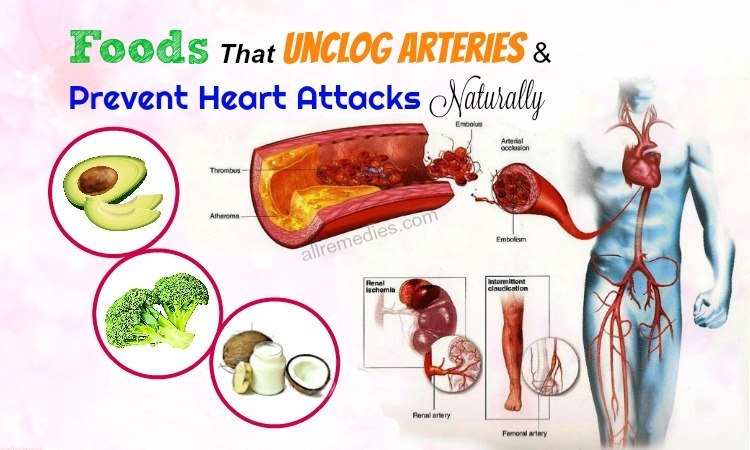 As you know, some harmful kinds of fat may lead to the diseases linked to the heart and general body. In addition, the bad fat can accumulate fat cells under the skin and make you increase you weight fast. However, omega 3 fatty acids are considered as a very good fat which can help you completely remove cellulite. Why are they good fat? Firstly, they give you skin smooth and tissue. Secondly, foods which contain omega 3 fatty acids often are plentiful in antioxidants that reduce free radicals. Lastly, omega 3 fatty acids reduce your appetite, so you don’t intend to overeat and don’t deposit fat. 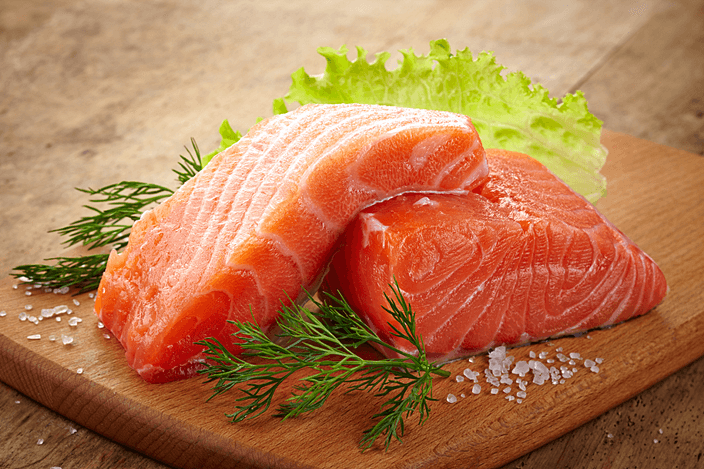 Which are the foods containing Omega-3 fatty acids you had better know? 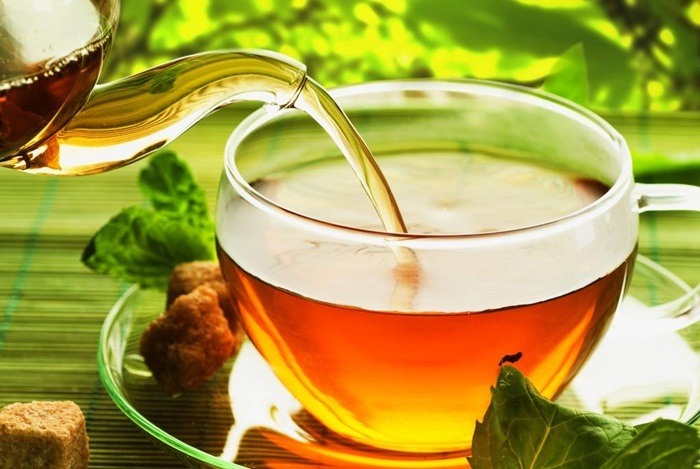 According to the above home remedies for cellulite, green tea is known as an excellent ingredient to prevent cellulite. You should drink green tea every day instead of drinking coffee, and why should you do that? Firstly, green tea contains catechins that are antioxidants and help to against free radicals, which help you remove the toxin in the body. Next green tea helps you encourage your metabolism and burn fat by preventing production of fat-absorbing enzymes. Finally, green tea is known as a factor promoting better blood circulation without accumulating the bad fat cells, which means that it will give you a healthy and smooth skin. Faultless blood circulation helps to effective transfer the fat from cellulite to the muscle tissue. As a result, the fat in your body is used as energy along with burned rather than exist as cellulite. You should drink about three to four glasses of green tea each day. This will increase the consumption to burn the deposited fat in your body. You should drink green tea to boost the metabolism in all day instead of drinking coffee. Do you know that the pre-requisite for a good health is keeping your body hydrated well? This is one of useful home remedies for cellulite helping to remove and prevent cellulite from forming back again. Firstly, the skin will be smooth. Next drinking a lot of fresh water helps to detoxify your body. Lastly, it helps in smoothing your body functioning and blood circulation, so it can prevent the deposition of lymphatic beneath your skin. Firstly, you should drink natural drinks like lemon juice, orange, or coconut. Next you also can add a little bit of lemon juice and honey to make your water tastier and healthier. You had better consume the foods which contain a rich source of water such as melons, leafy greens, and cucumbers. Lastly, you can make the fresh herbal teas and drink them daily, but should not add sugar to these. Note that you have to drink at least 7 – 8 glasses normal water daily. It is very important to do exercise daily if you would like to remove unpleasant cellulite and prevent it. There are a lot of kinds of exercise you can select such as yoga, swimming, skipping, jogging, walking or jumping and so on. 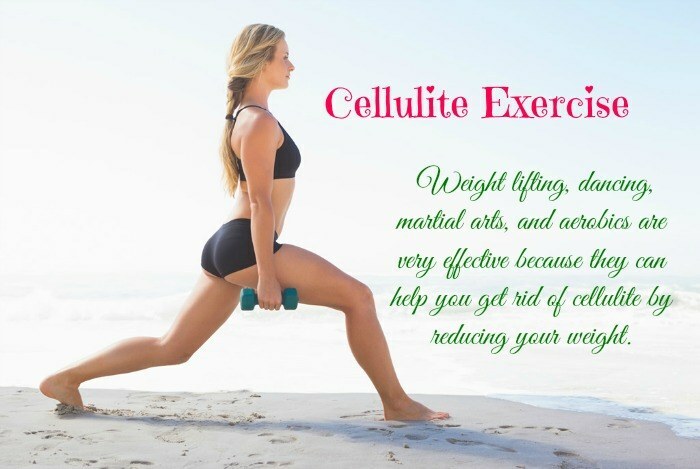 Weight lifting, dancing, martial arts, and aerobics are very effective because they can help you get rid of cellulite by reducing your weight. Exercising every day for about twenty minutes will prevent the body from various health problems and also help the body control well function. Doing exercise is the one of very effective home remedies for cellulite. Now this writing is going to reveal top five useful exercises for you to select from. Firstly, you tie the exercise band around your ankles. Next you lie down on the floor. Keep your torso and back straight. You may put a chair close to your hand to hold easily the chair’s leg in case you cannot keep balance while you do this exercise. Now you stay down the arm at the right and left side. Then you raise both of your legs straight upward until they are above your hips. After that, you stretch your feet outwards to tight the exercise band well. Remember that the feet should be flexible. Afterward, you slowly open the legs as far as you could. When it is difficult to pull legs and you cannot open your legs, close your legs slowly and return the beginning position. Doing this leg pull daily will help to get rid of cellulite from your thighs and tone up the leg muscles. Next cellulite exercise I would like to introduce to you is performing lunge that is very good for cellulite removal. Now carefully read the process to perform lunge effectively. First of all, you keep both of your hands on your hips. Secondly, you step the right foot forward and then perform the lunge. Thirdly, the upper thigh gets parallel with the floor, and your knee is in line with your toes. You had better do this three to five sets of about 15 lunges with each of the legs. If you would like to have more effects, you can perform reverse lunge. Firstly, you stretch the feet to your hip-width. Next you hold a dumbbell in each of the hands. Then you do lunge backward yourself with your right foot, and you keep both knees perpendicular to the ground. You should hold it for one count. Now you return the starting position. Continue repeating this about 12 – 15 times. Then you do this with the left leg. Performing lunge will help you in removing cellulite from your glutes, inner and outer hamstrings, and thighs. Or if you do not have dumbbells, let both of the hands touch your hips. First of all, you need to stretch both of the legs to the width of your shoulder. You put the toes towards about forty -five degrees. Next you keep the back flat and straight. Then you hold the dumbbell in your hands, and you let them stop at your hips. You step the left leg towards your left side and then push your left knee downwards so that the left thigh are parallel with the ground. Keep your right leg extended. Remember that do not let your left knee over the toes or your buttocks are below your knee. Now you hold this position for about 10 seconds. Then you return your starting position. After that, you do this again with your other leg. This exercise will help you tone up the quadriceps, muscles of hamstrings, glute, and abductors. First of all, you wear the ankle weights or the light dumbbell if you want to use. Next you perform hand-and-knees position with your knees and forearms, which are perpendicular to the floor at once. Your weight will create a force on the forearms. Now you keep the back straight, and you make a good straight line between the back and head. Then you look downwards. Now you slowly raise the right leg toward backside, and then you lift the right leg to the highest position towards the ceiling until the thigh is parallel with the ground. Pay attention that the foot should be flexible while doing this exercise. After that, you hold this position for about 3 seconds, and then you return to your starting position. Repeat again with the left leg and foot. You should do this exercise every day in order to tone up your gluteal muscles. The last exercise in this list is squat which helps to remove your thick cellulite. When you do squat, you can use dumbbells or barbells in order to increase its intensity, or you just use your own weight. First of all, you relax and stand up straight. Next you bend the knees till you see both of your thighs totally are parallel with the ground. Then you keep the back straight. After that, you push the glutes backward so that your current position is similar to sitting position. You use your legs muscles in order to slowly stand up. Lastly, you do this exercise about three times of 10 – 15 squats. This exercise is very useful because when you practice squat, your muscles of glutes, hamstrings, lower leg, quadriceps, and hip flexors work very hard. Note: Top above five exercises for cellulite removal will help to lose your weight and tone your muscles to make your skin firm and cellulite free. You should do one set of about 10 – 15 repetitions with each the exercise at least 3 days per week. You slowly lift counting about four seconds to lower and about two seconds to lift while you practice these exercises. Before starting, you need to warm up your body by walking or stationary cycling. 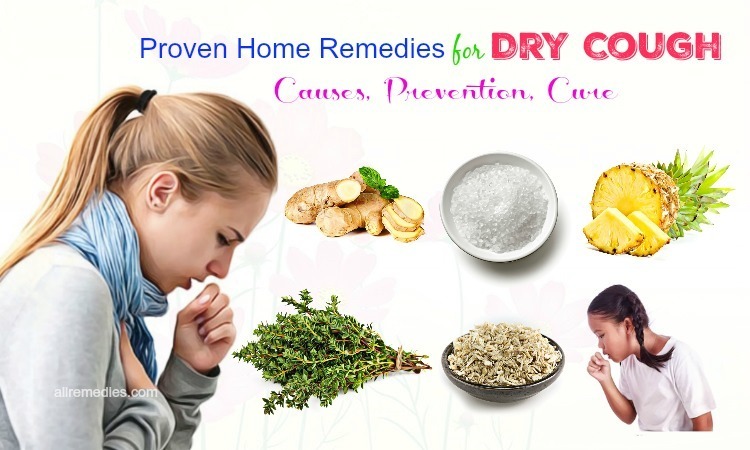 To learn more the natural and effective home remedies for other diseases, please visit our main Home Remedies page. Hope you will try some of these 26 best home remedies for cellulite on thighs & legs. Do you think that I have forgotten to mention something in this writing? Please leave your comments with us bellow. We will answer you as soon as possible. Plus, share your experience about other natural home remedies for cellulite removal if you know.